MOSCOW (Sputnik) - The European Union's failure to make the self-proclaimed republic of Kosovo respect its EU-brokered obligations to Belgrade and Pristina's ongoing provocations question the bloc's reputation, Russian Foreign Minister Sergei Lavrov told the Greek newspaper Efimerida ton Sintakton in an interview. "Kosovo remains the main hotbed of instability [in the Balkans]. Pristina not only openly sabotages the implementation of the agreements reached through the European Union's mediation in dialogue with Belgrade but also takes new provocative steps… The reputation of the European Union, its ability to force Kosovars to fulfil their obligations, are being questioned," Lavrov said. 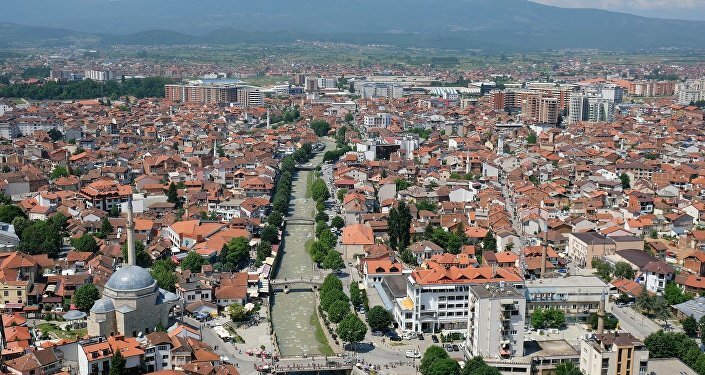 The Russian top diplomat noted that Pristina had been doing nothing over the past five years to establish the Community of Serb majority municipalities in Kosovo, whose creation is envisaged by the 2013 Brussels agreement between Serbia and the breakaway republic. 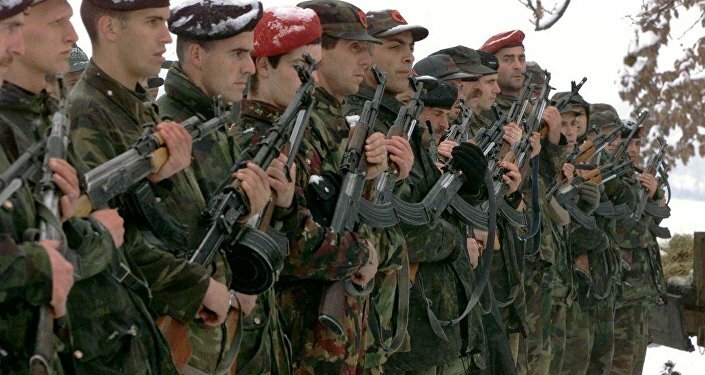 Moreover, Kosovo's Prime Minister Ramush Haradinaj initiated the formation of a national army in the self-proclaimed republic in breach of UN Security Council Resolution 1244 and even Kosovo's constitution, Lavrov added. The foreign minister also recalled that the self-proclaimed republic had introduced in late November 100 percent tariffs on goods imported from Serbia and Bosnia and Herzegovina, which constituted a violation of the Central European Free Trade Agreement (CEFTA). According to Lavrov, these measures are aimed at making it impossible for Kosovo Serbs to live in the self-proclaimed republic. The foreign minister believes that the situation in the Balkans, in general, was worrying because NATO and the European Union had been boosting their efforts aimed at spreading the blocs' influence in the region and pressurising the Balkan countries into choosing between Moscow on the one side, and Brussels and Washington on the other. "Such actions lead to further destabilisation of the security architecture in Europe, escalate tensions," the top diplomat warned. 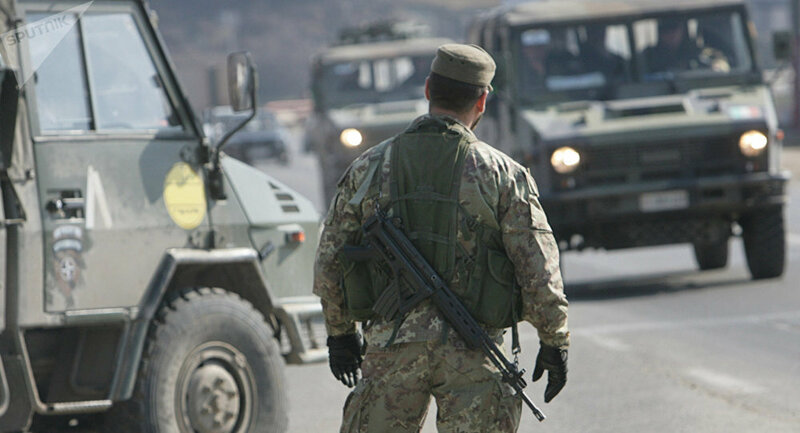 In October, Kosovo's parliament voted to change the mandate of the Kosovo Security Force (KSF) and transform it into the republic's national army. On Monday, Kadri Veseli, the speaker of the Kosovar legislature, announced that the army would be officially created on 14 December. The forces will reportedly comprise a total of 8,000 people — 5,000 active duty soldiers and 3,000 reservists. The move was criticised not only by Belgrade but by NATO as well, with the alliance's secretary general, Jens Stoltenberg, saying that such actions were "ill-timed." Kosovo proclaimed its independence from Serbia in 2008 and was recognised by over a hundred UN member states. The move was not, however, recognised by a number of other countries, including Serbia itself and two permanent members of the UN Security Council — Russia and China. In 2011, Brussels launched several rounds of talks between Belgrade and Kosovo, bringing the parties to the negotiation table for the first time since Kosovo's secession. The 2013 agreement came as a result of the EU-mediated consultations.